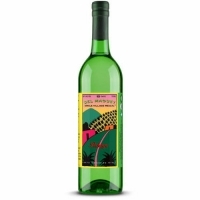 Pechuga has a sweet nose of roast agave, basil, lemon, ocean, and wild mountain fruit. It is incomparably rich and soft, with a huge mouthfeel, and the flavors of plums, raisins, almonds, anise, cinnamon and grain. 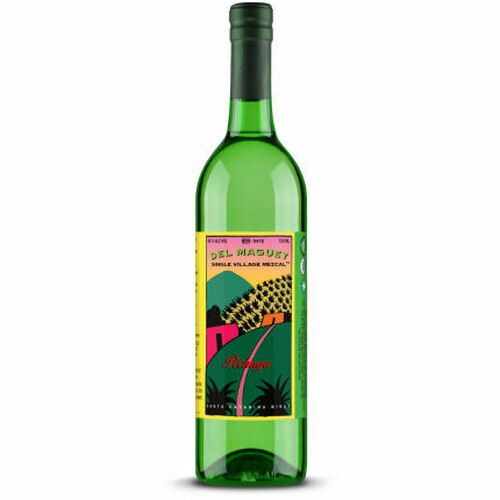 This rare mezcal is incredibly complex with a lingering finish.